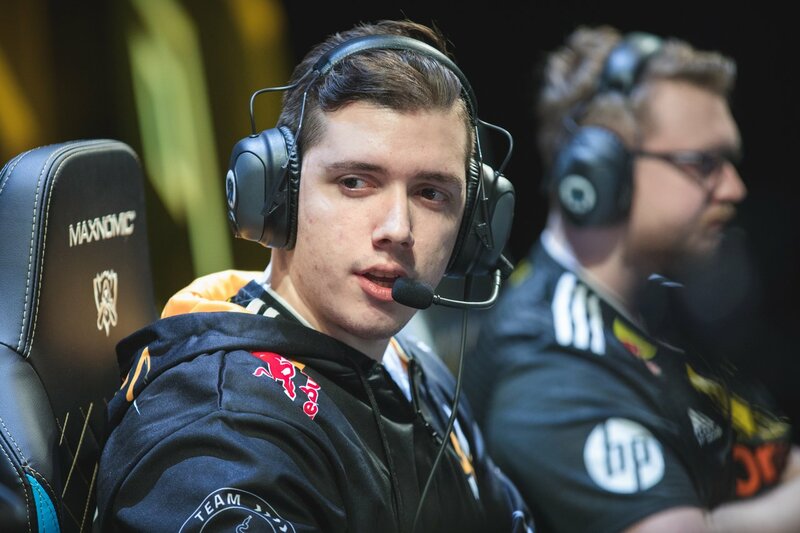 VIT Attila: "When two teams are at a really strong level, what's going to win the game most of the time is who thinks outside of the box." 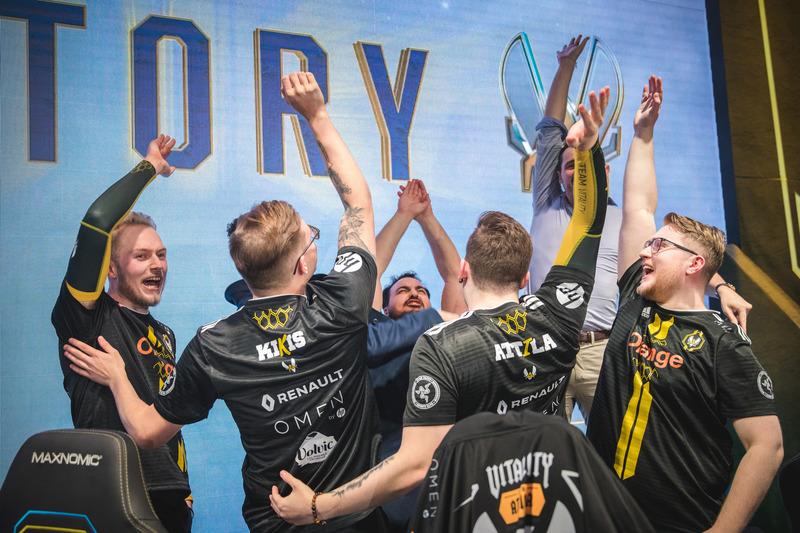 Vitality was put into the Group of Death, but started their worlds run with a statement win over defending champions Gen.G, showing to the world that they're here to play for a place in the quarterfinals. 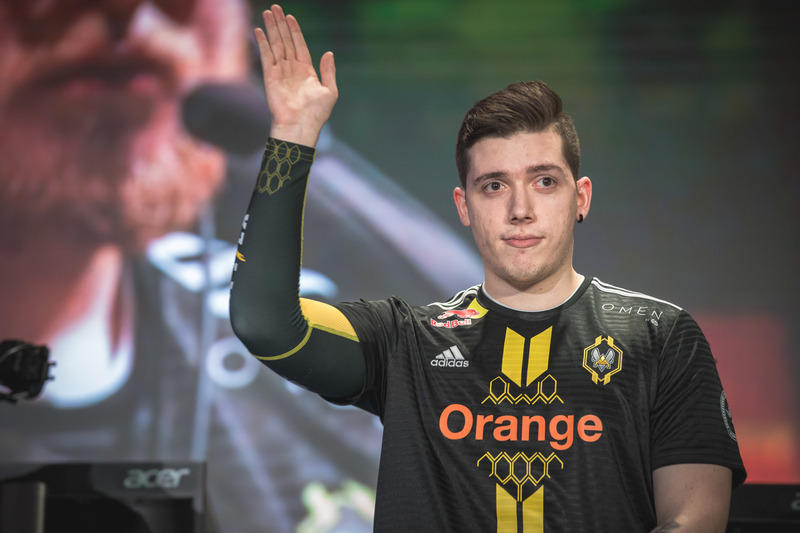 Blitz Esports sat down with Amadeu "Attila" Carvalho to talk about their win and facing off against world class bot lanes. 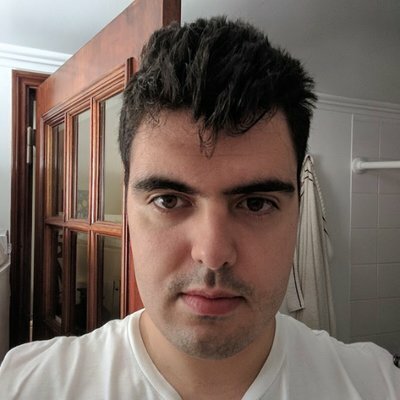 Renato (Shakarez): We saw Afreeca Freecs leaving Heimerdinger open against G2. Now we saw Gen.G just blinding Syndra, and probably knowing that Jiizuke could play his Ekko. Do you think the Korean teams came in not respecting these pocket picks that the EU teams have? Attila: I'd say that it's either they considered the picks that we usually pick in Europe are useless, or they could handle it, or they just had a lack of preparation, because there's a lot of things going on and we only knew like two weeks ago or something that these were the groups. So I guess it's a bit normal that something like this flies under the radar, right? A pocket pick like Ekko. But I feel like it's definitely something that they have to really look at, because it's a really strong pick for many teams, like Heimerdinger, Ekko for us, and all this stuff. Going into the match up, give me your thoughts on facing a team that usually plays pretty slowly. Did you think that your team was a good fit stylistically to play against Gen.G? Definitely, I think we're good at playing aggressive in the early game, but for example this game, we actually had a really slow comp. We had Nocturne, so pre-level 6 he's not much of a champion. We had a tank versus Urgot top, so it's really chill, and we have Ekko mid as well, so our aggression was really non-existent early game. So we just went for the—we know we can actually handle mid game now, and we're not a one-dimensional team—so we just went for the comp where Ekko is going to whatever he wants in the side lane. He cannot really die unless he misplays, or they commit five men and if they commit five men, they should lose a lot on the other side of the map. I just grabbed myself some Kai'Sa, because why not? I have 100% win rate with Kai'Sa so far, and it's a really strong pick, and just playing our game, it seems that it worked out so far. But everything seemed to go a bit wrong in the early game right? All your plays were countered, and you fell behind. Did you guys ever feel like the game was kind of over, or did you know you had the advantage with a scaling comp and could get back into the game? I think the game got a bit rough when Jiizuke died mid lane on a gank and then we were doing Drake casually, and then Gragas just walks up and kills Nocturne and kills our Alistar as well. So after that I think Tahm Kench was like 2-0, so you're not really gonna kill him in lane, so it gets harder to play, because if a Tahm Kench gets too strong, then you know, global pressure. But personally from botlane, I think we did really good this game. We had all the pressure in the world, I was doing really fine on CSing as well. I think Jiizuke was really comfy, and Cabochard was doing just fine against a match up that isn't that easy to play, because Urgot is a really strong pick right now. So I felt like, even though we fell a bit behind and we made some mistakes, we never really let it affect us at all. We traded really well when they had all the pressure in the world, we just traded one for one in turrets, and we got the herald, we just pushed our advantages, and the we just played our game. Talk to me about facing these bot lanes in Group B. Ruler/CoreJJ are pretty hyped up all things considered and you're also facing up against Uzi and Ming. What do you think about your competition in the bot lane? I think our group is really stacked up. It's amazing that you just look at the teams and you're like, "These guys have really no bad player at all." It's no longer the European LCS, where sometimes you have a weaker opponent and you can actually relax a bit, or not stress too much, because you can do some mistakes and you can still go through the game. They're not going to punish you. But right now it's the top of the top, so it's definitely gonna be really hard. I think Ruler is one of the best AD carries by far at Worlds, I think. This game he didn't play as good as I thought he would, but I think you really can see that he has a lot of experience. He's the defending champion as well. I'm really confident going against them, even though I'm a rookie. I'm really not scared at all against anyone that I play, and I'll just do whatever I have to do to win the game. Talk to me about that call to end the game. Who called for it initially, and how are comms in a moment like that? I was actually talking about it two minutes ago, and I think it was me and Kikis mentioning it, because this call is the Schalke call, right? Schalke against Splyce, which had the perfect scenario and the exact same scenario. So we just had the idea like one minute before the Elder Drake, we saw top wave, it's pushing, so they have to commit Elder Drake, otherwise the Elder Drake's ours. They just committed and then we just went for it. So I'd say it was Kikis or my idea, but overall it was really good execution, and the final call was probably Kikis. You guys have been actually in these backdoor situations more than once. If I remember correctly, you had one against Roccat, and also one against Fnatic in EU LCS. Why do you think this has happened multiple times in such a short span of time? I mean, this composition, we had TP and we had Ekko, so it kind of makes it like a 1-3-1 comp, just that they have Tahm Kench, so you cannot really split, otherwise—yeah, it's not good macro. But basically, all the times that we backdoor, it's a creative way of winning the game. I think you can be a really strong team, but when two teams are in a really strong level, what's going to win the game most of the time is who thinks outside of the box. So there are many ways of winning the game, and there are ways that are more aggressive than others, and backdooring is something that really works and people are not that aware of, because it's not something that most of the teams do. And I think our team is pretty good at finding opportunities to just try to end the game in ways that people don't even think about. I think that's the main reason.